Thrash Metal Maestro Phil LandPhil Hall holds it down as the busiest man in mental. His work in Municipal Waste, Iron Reagan, and Cannibis Corpse has immortalized him in the metal scene, and in this candid conversation we talk about being full time metal, Sick Of It All, Terry Funk, PMA, releasing albums and touring for 3 different bands, Leeway, Beer, Anthrax, Gwar, Cannibal Corpse, Wisdom In Chains, Richmond music scene, travel tips and much more!!!! Catch Municipal Waste and Exodus on the Mr Pickles Thrashtacular in February and March!!!! #TalkIsJericho fans will love this! 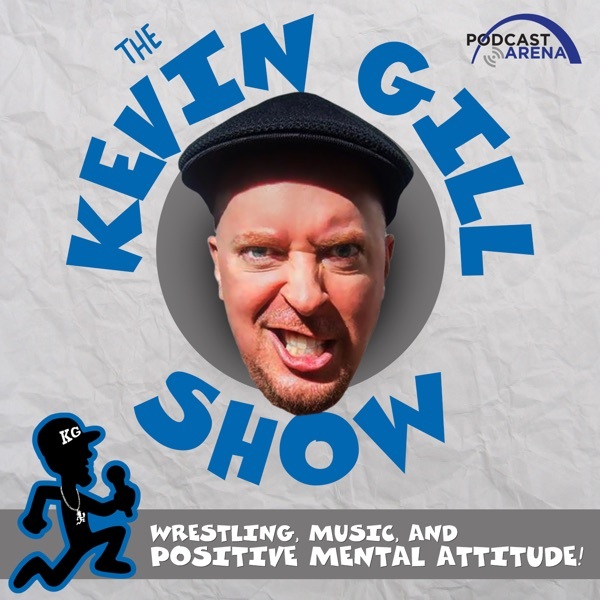 Support the show at www.Patreon.Com/KevinGillShow Peep the new video interviews and subscribe at twitch.tv/KevinGill Merchandise at www.DignifiedBastard.Com and also PRO WRESTLING TEES!!! Tweet us and follow us! @OGKevinGill @KevinGillShow #PMA Leave a FiVE STAR REVIEW ON ITUNES!!!! THANKS!